★ Our views does not make money from google, we never touch on ads. Our system is 100% Adsense safe. 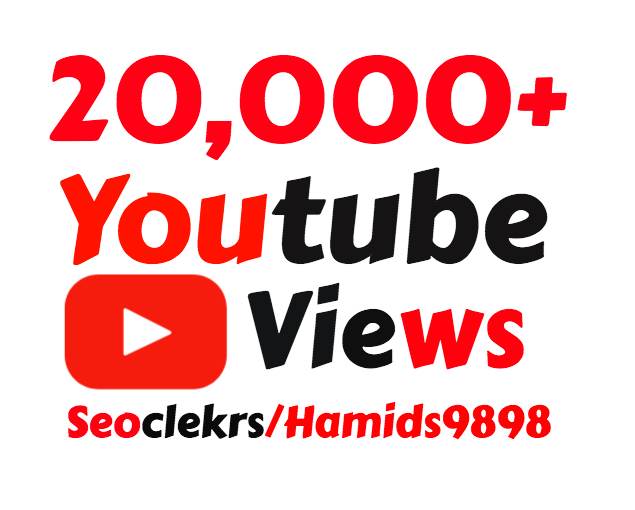 Adding Super Fast 20,000+ High Quality YouTube vie ws is ranked 5 out of 5. Based on 76 user reviews.